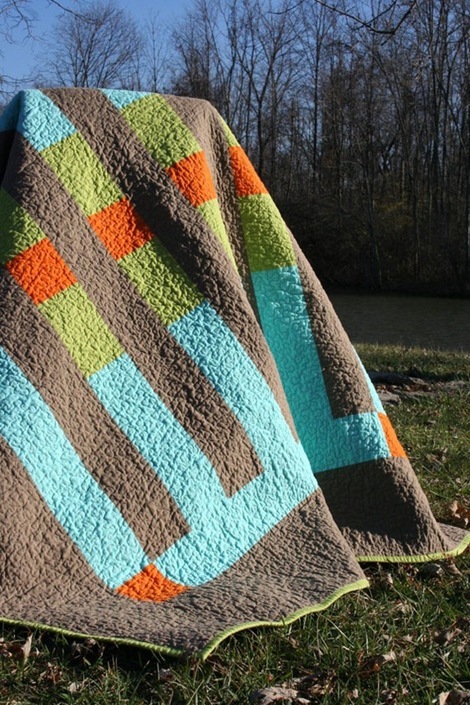 There’s a chill in the air this morning and I am dreaming about beautiful quilts! There’s something about the time and care that goes into a quilt, not to mention the fabulous fabric, that really makes them a treasure. I actually don’t have much quilting ability, but I did manage to make a super simple quilt last year and it has turned out to be a family favorite. One day I’ll have to take some classes or talk someone into to teaching me how to make beautiful quilts like in the ones in this post. I’m constantly in awe over quilter’s ability to mix fabric of all different colors and patterns and come up with stunning results. Quilts are simply a work of art. Oh, and the keep you cozy at the same time…awesome! 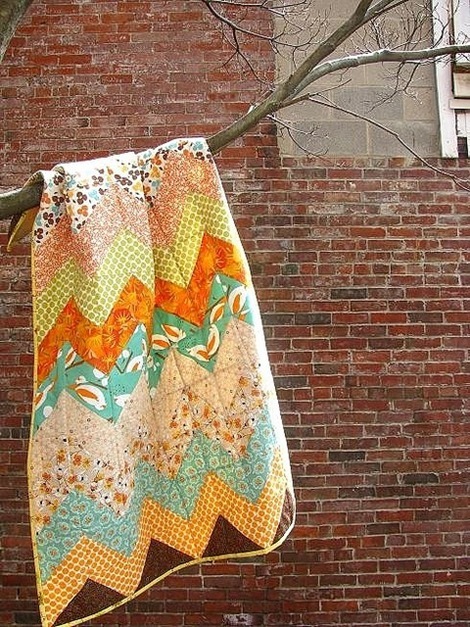 You can find all the details about this lovely quilt over at A Spoonful of Sugar. Great colors!!! Everyone knows Heather Bailey is extremely talented. This one would look great in my house. Can someone make me one? 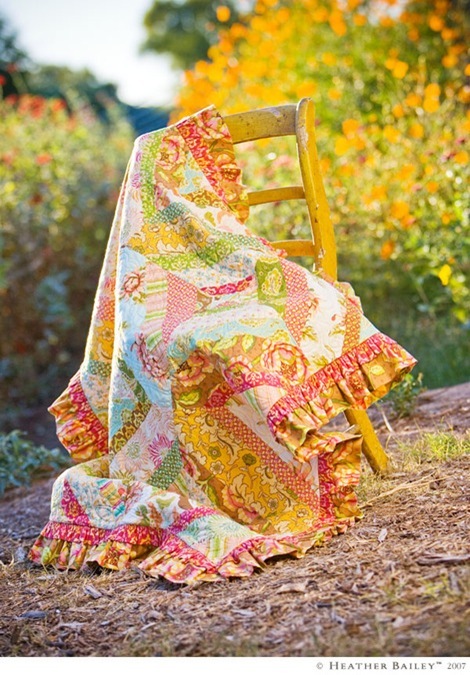 It’s all bright with sweet ruffles…love it! This is one of those quilts with fabric mixed together just right…beautiful! I would never be able to do this! You can find this modern quilt pattern at Olive and Ollie. Heather is super talented and I love her style. 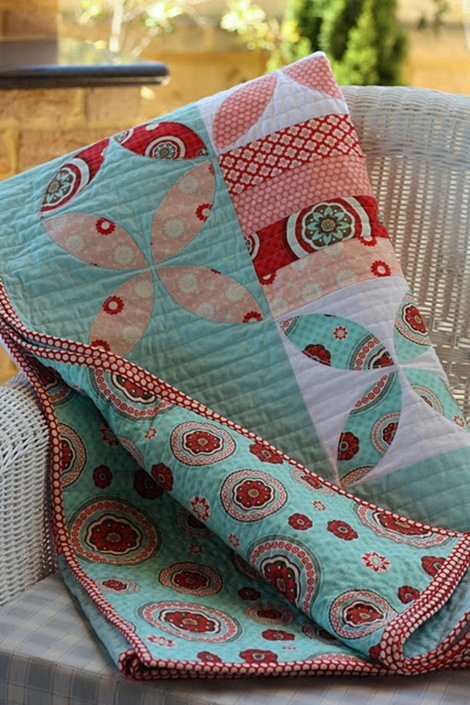 Check out her blog for more fabulous quilting inspiration. Do you sew quilts or do you purchase them? They are beautiful either way, aren’t they? Wow! The colors in those quilts are absolutely breath-taking! There really must be something about the autumn chill making us think about quilts. My post today was about a vintage quilt. The quilts you featured are absolutely beautiful! I love quilts and own about a dozen. My grand mothers and great aunts all quilted. My mother-in-law makes some lovely quilts. I have even found time to make several small, baby and child-sized quilts. My favorite part of the quilt is the history behind it. Even if it was just made, there is a story behind the colors, the pattern, the maker of the quilt. And, there are lots of great little fabric shops on Etsy, too! Your selection was outstanding. I could maybe sew a straight line if my life depended on it, but seeing these quilts makes me long for sewing talent, if only for a second. I feel all warm and cozy just imagining myself wrapped up in one of those lovely quilts!! 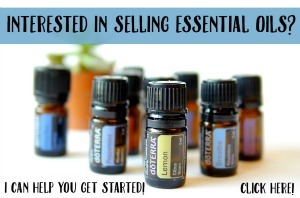 I have made a few, but honestly mine do not compare!! I sew and sometimes even finish making quilts 😛 I’d love to buy an elusive vintage quilt that other people always seem to find. 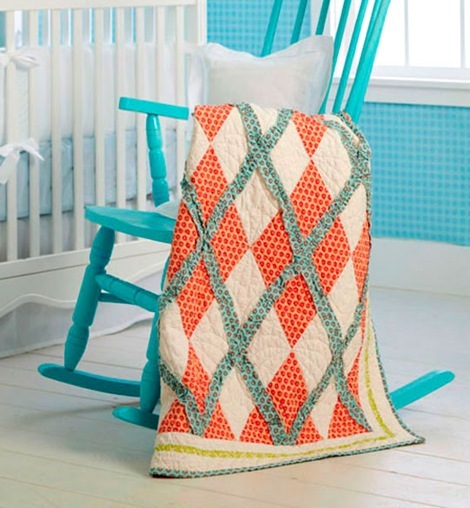 Love the quilts…especially the 2nd & 3rd ones! Thanks so much for the link 🙂 There is something lovely about the process of making a quilt. These are so fresh and pretty! Not your grandma’s quilts!!! 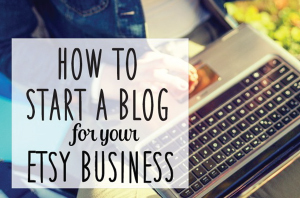 Thank you for sharing this lovely inspiration!